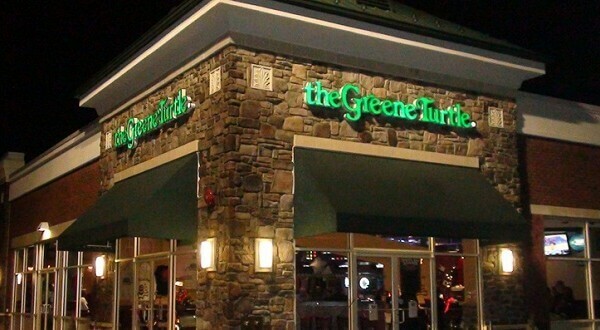 The Greene Turtle is a sports bar and grille that serves great food and drinks in a fun, casual atmosphere built on the excitement and unity of sports. 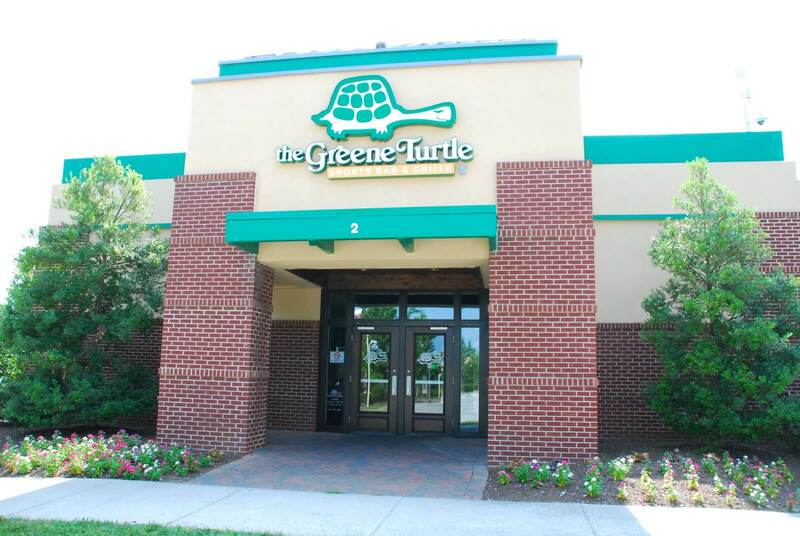 The Greene Turtle was established in 1976 in Ocean City, Maryland and has since expanded to Delaware, Virginia, the District of Columbia and New York, with plans to continue our growth throughout the mid-Atlantic region. 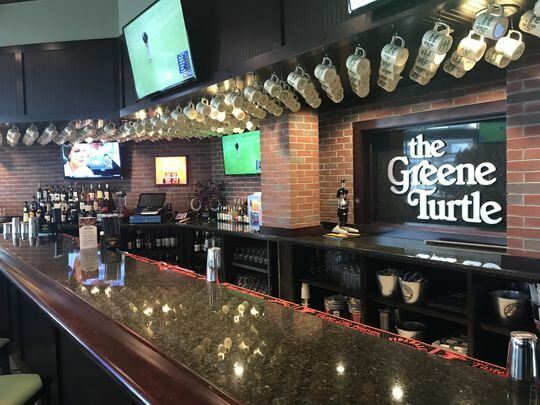 45 locations and growing.